Janthaghara is the steam bath where sick monks applied various kinds of medicine and clay on their bodies and bathed. 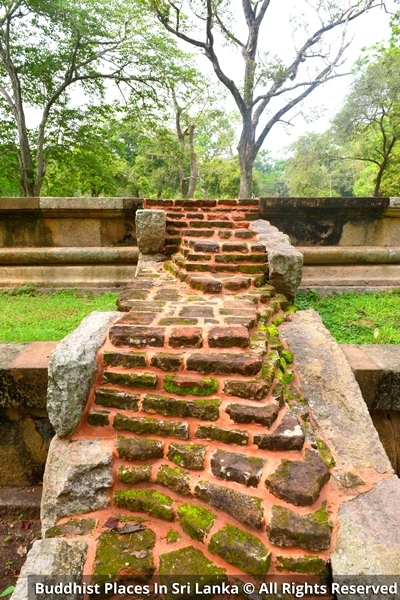 The interior floor was paved with stone slabs and provision had been made to drain off the used water. 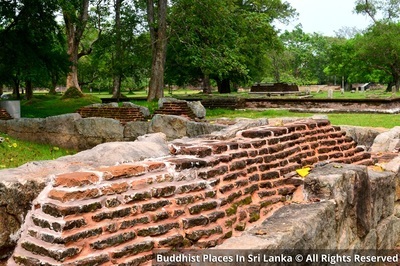 This has a square ground plan with brick walls supporting a roof. Windows and doors are placed in such manner as to maintain the temperature within the building. 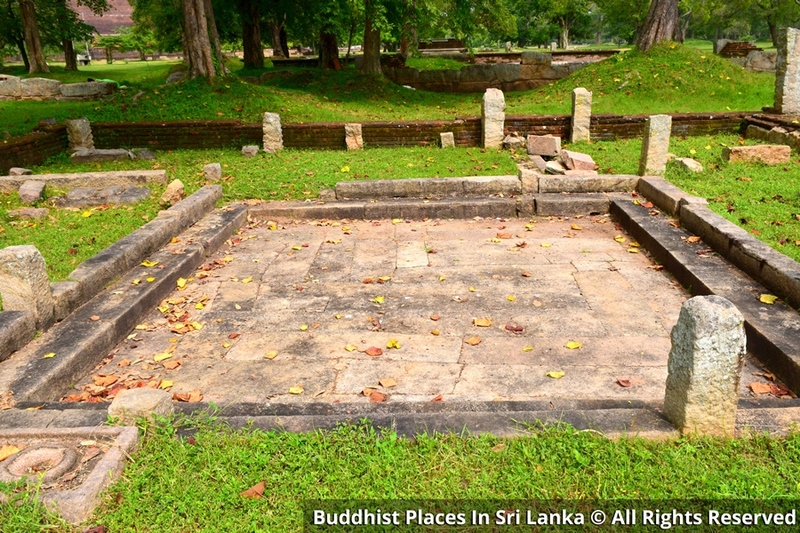 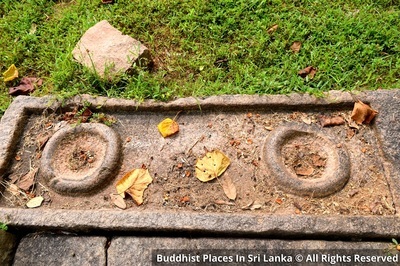 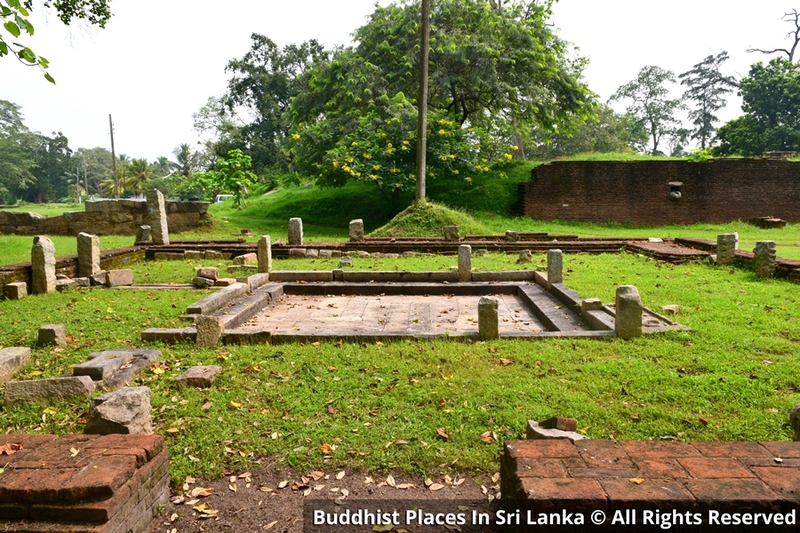 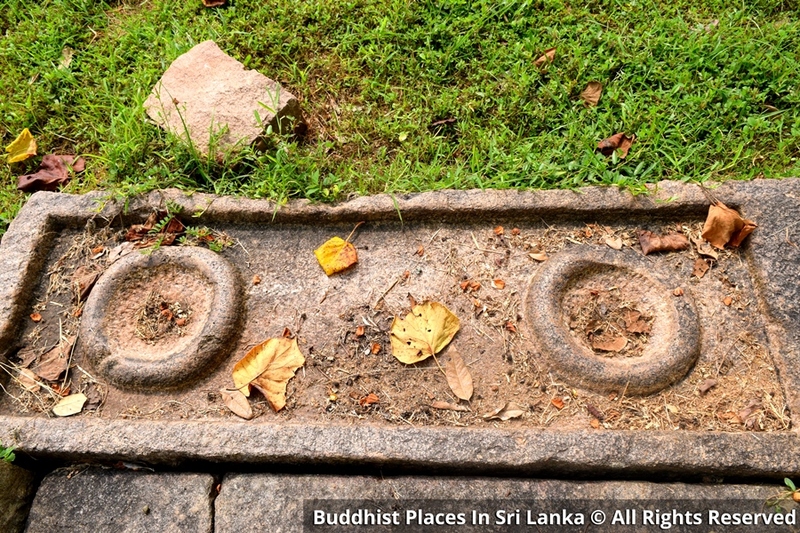 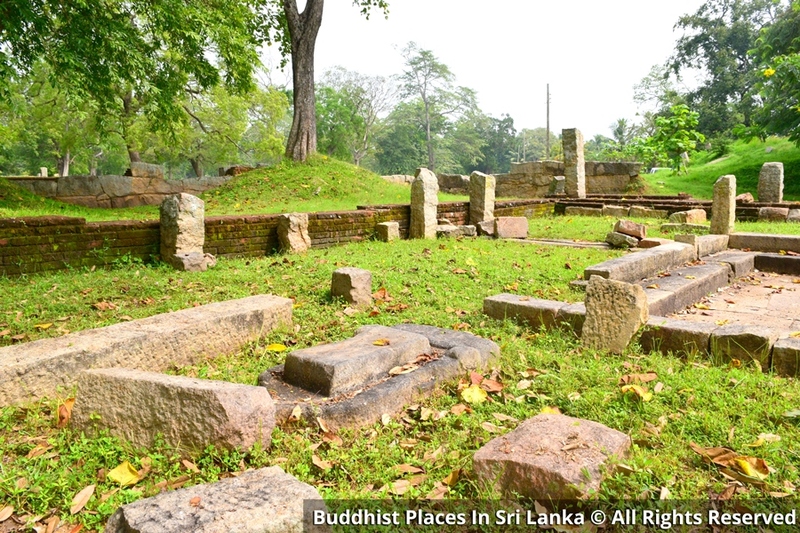 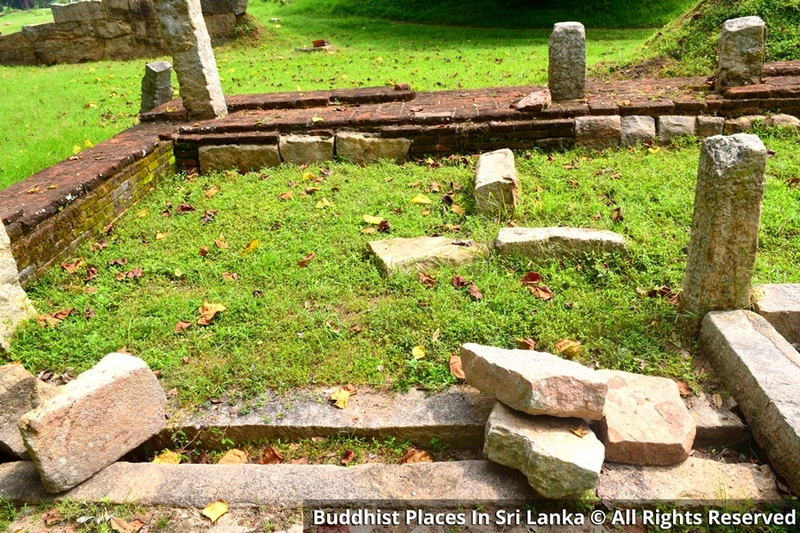 This Janthagara belongs to the scond half of the Anuradhapura period.